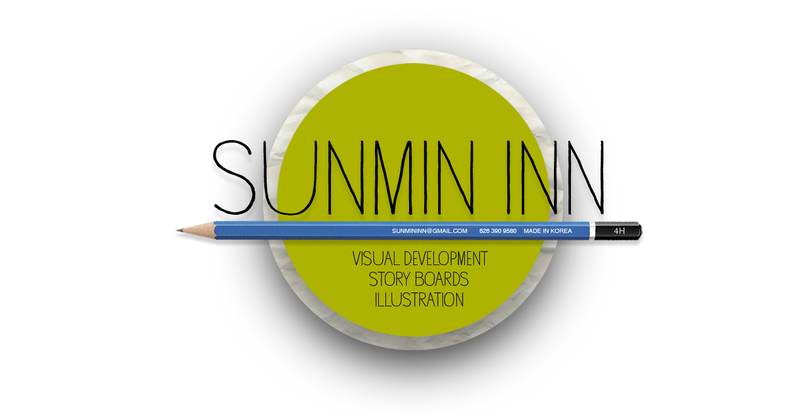 Visit sunmininn.com for most recent portfolio! Hello! I am a passionate illustration student of Art Center College of Design studying visual development. I like to collect art books and hero factory toys. I also hike and bike at night pretending that I am on an important quest like Lord of the Rings. I am also an alien meaning that I am not a citizen of the U.S. I am currently searching for internships.